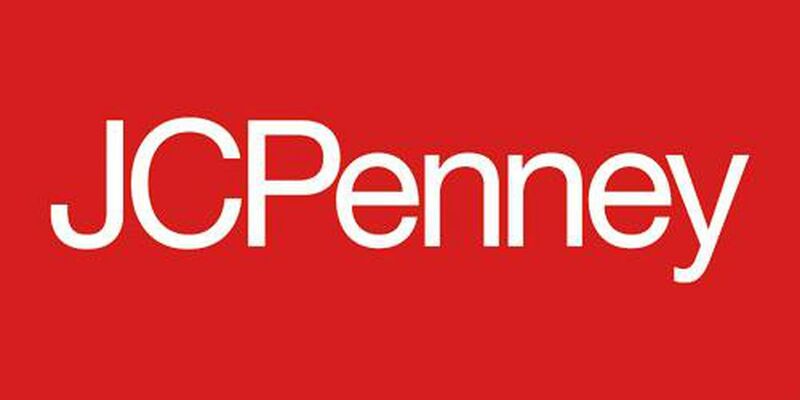 MYRTLE BEACH, SC (WMBF) - The JCPenney at the Coastal Grand Mall is not among a list of planned store closings which were announced last month. In a February 24 statement, JCPenney announced plans to shutter 130 to 140 stores because of slowing traffic and muted sales, with most closures planned for the second quarter of 2017. Morningstar Credit Rankings, an independent business ratings company, identified 39 JCPenney locations that are most at risk of closing due to below-average tenant sales. The Coastal Grand Mall location was among them, however, the official list from JCPenney released Friday does not list Coastal Grand.